It’s the 5th Leg of the Race! 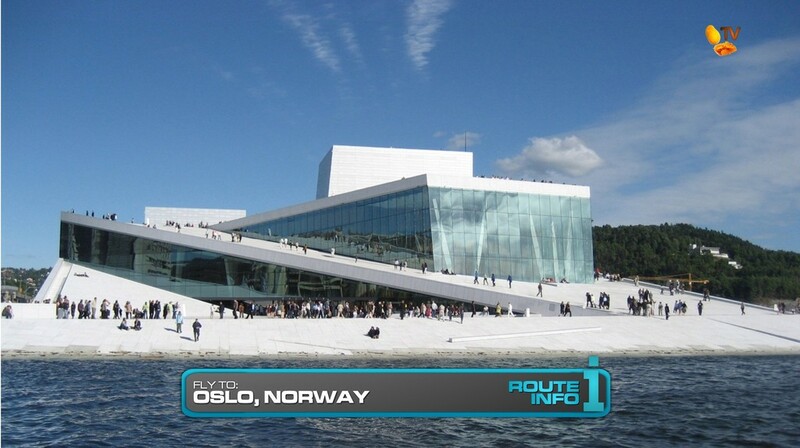 Teams must now fly to Oslo, Norway! The eight remaining teams will be flying on one of two flights: A direct Norwegian flight arrives at 2:05pm while a SAS flight via Copenhagen, Germany arrives at 3:40pm. 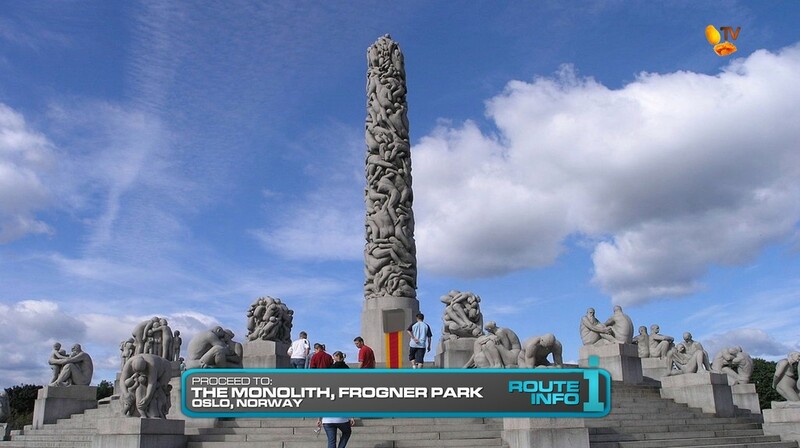 Once in Oslo, teams must find The Monolith at Frogner Park for their next clue. 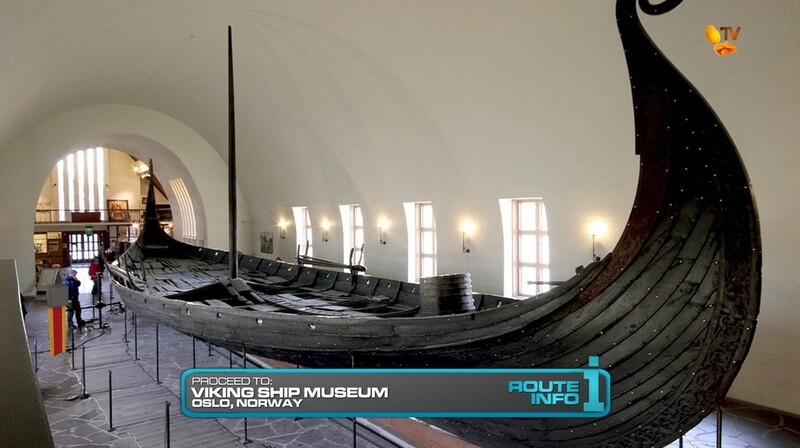 That clue tells teams to find their next clue somewhere in the Viking Ship Museum. And that Viking clue tells teams to make like the Vikings and travel to Iceland! 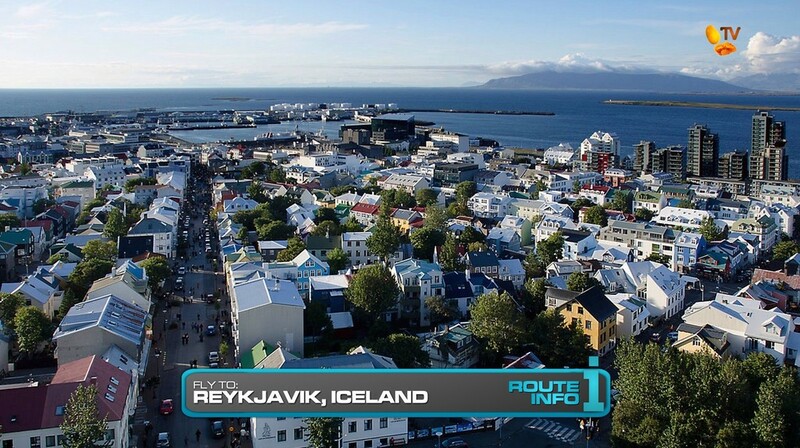 There are two direct flights from Oslo to Reykjavik, Iceland: Norwegian arriving at 9:25am and SAS arriving at 10:30am. 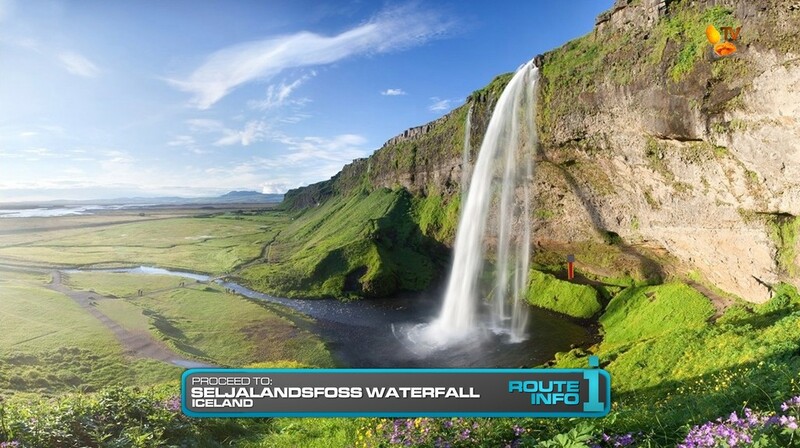 Once in Reykjavik, teams must drive brand new 2016 all-wheel drive Kia Sportages to Seljalandsfoss Waterfall. 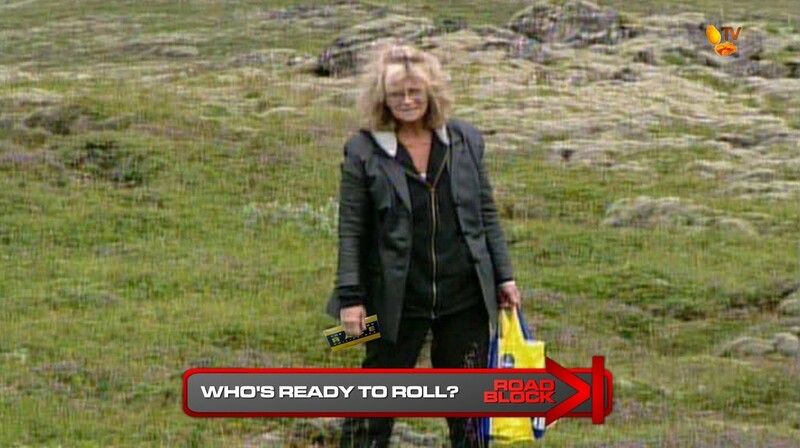 The clue then directs teams to drive to a farm in Southern Iceland where they will find the Road Block: Who’s ready to roll? 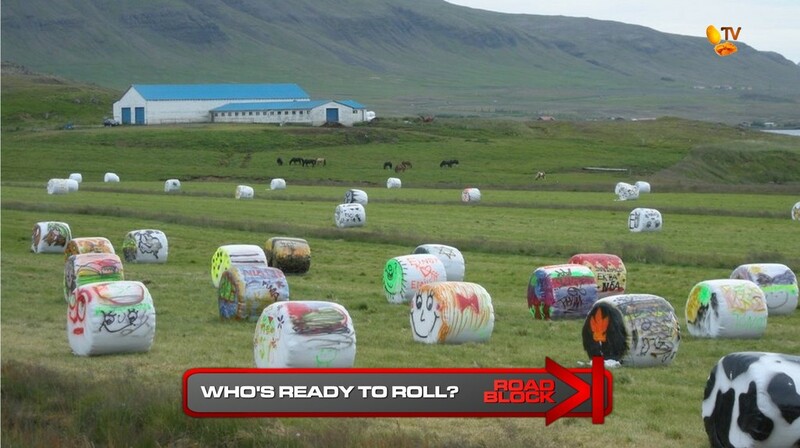 For this Road Block, teams must search this field of decorated hay bales for six that match their chosen design. Once they’ve rolled and stacked the six hay bales into a pyramid, the Lady Shopping in the Field will hand them a shopping bag containing their next clue along with some supplies. 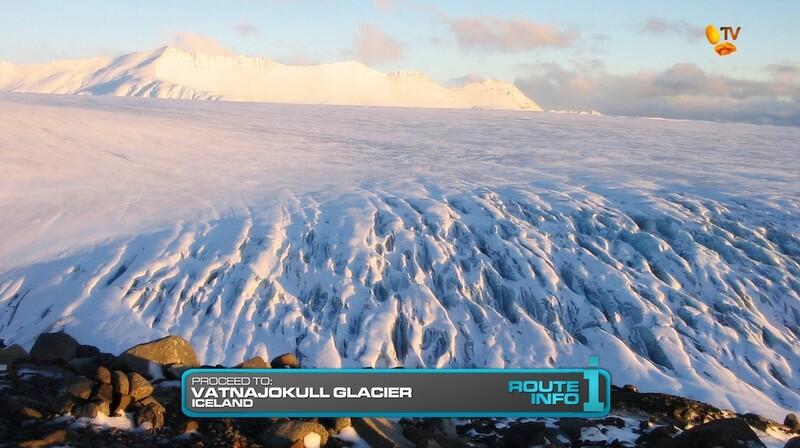 Teams must now drive to the base of Europe’s largest glacier, Vatnajokull. They will sign-up for a glacier shuttle that will take them to the glacier’s edge and their next clue. But first! Teams will encounter a Double Yield! 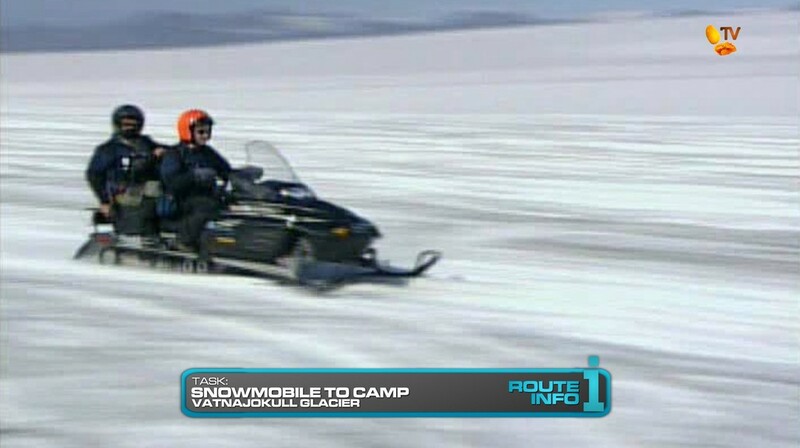 After checking in at the Double Yield, teams must ride a snowmoblie two and a half miles to a camp where they will spend the night. 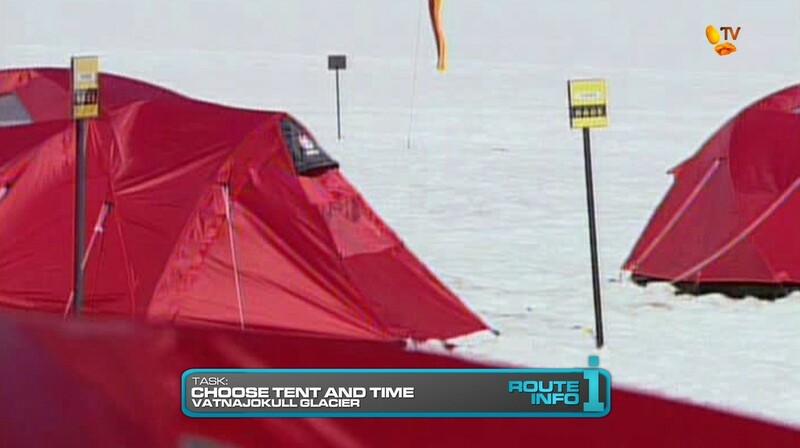 They must choose a tent, each with a departure time for the next morning: 9:30am, 10am and 10:15am. 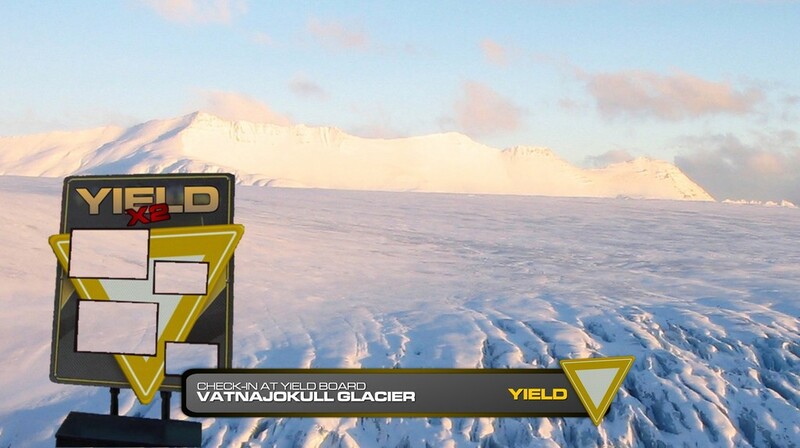 With their good night’s rest, teams will be taken back down to the base of Vatnajokull where they will find their next clue pointing them to Glacier Ice Beach. At Glacier Ice Beach, teams will find the Detour: Ice Climb or Ice Search. 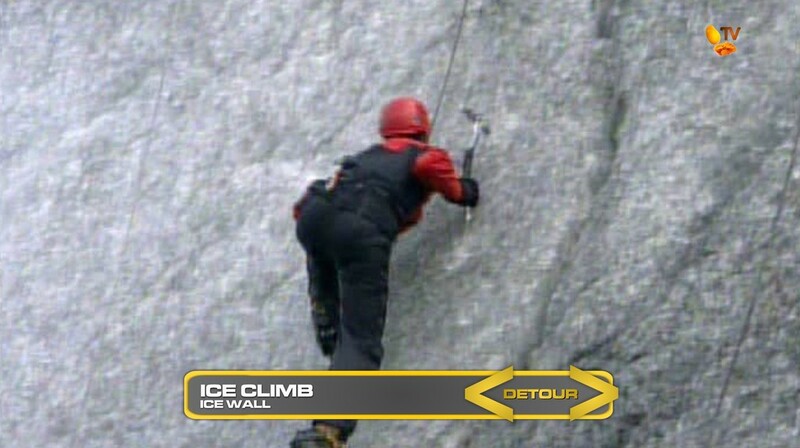 In Ice Climb, teams will drive 35 miles to a bay and use special gear to trek across the glacier and climb the face of a steep ice wall to retrieve their next clue. 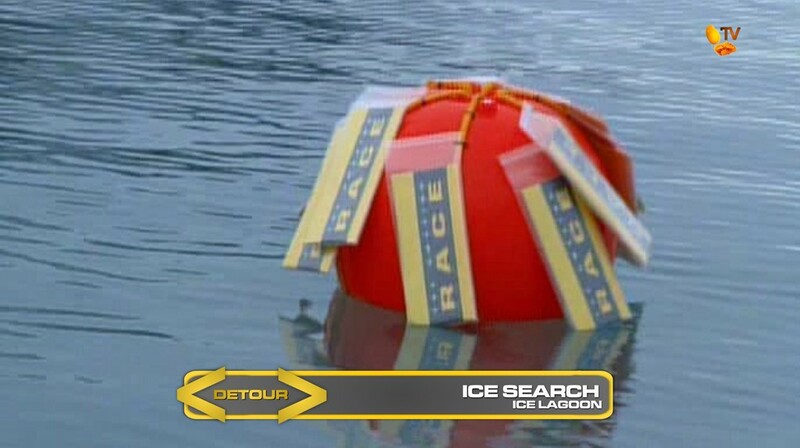 In Ice Search, teams must travel to a nearby glacial lagoon and choose a boat and driver to search a seven-mile area amongst thousands of icebergs for a buoy containing their next clue. 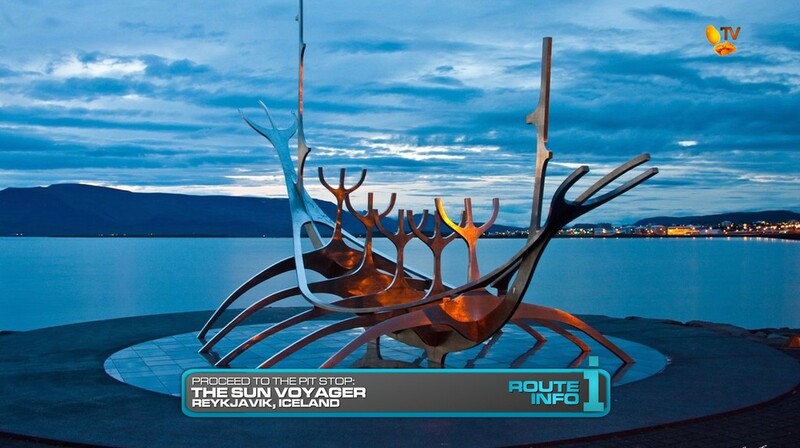 After completing the Detour, teams must drive back into Reykjavik and find the Sun Voyager which teams need to figure out is the Solfar or Sun Voyager Viking ship sculpture in the city. 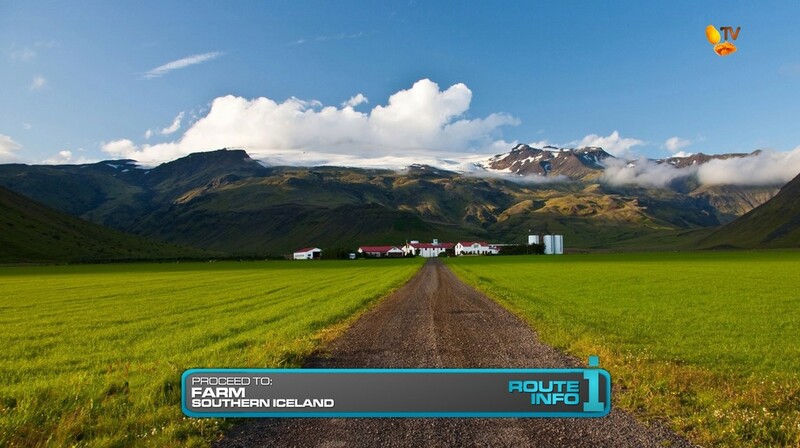 So my original route had teams going from the scorching heat of Dubai to the snow in Iceland. But last minute change inserted St. Petersburg in between. The Leg is basically TAR6, Leg 1. Though the Road Block is new. I stumbled upon these interesting colorful hay bales. The stacking makes it fresher, but this could just as easily be the TAR6 hay bales task too. Especially since this is a Non-Elimination and teams will be equalized for the night anyway. Having teams ride across the glacier and sleep on it as well as both Detours should be a stunning experience for the teams and maybe Filipino viewers who’ve never even seen such things before. And the Yield will hopefully cause drama by delaying a team that could’ve maybe gotten an earlier departure time otherwise. 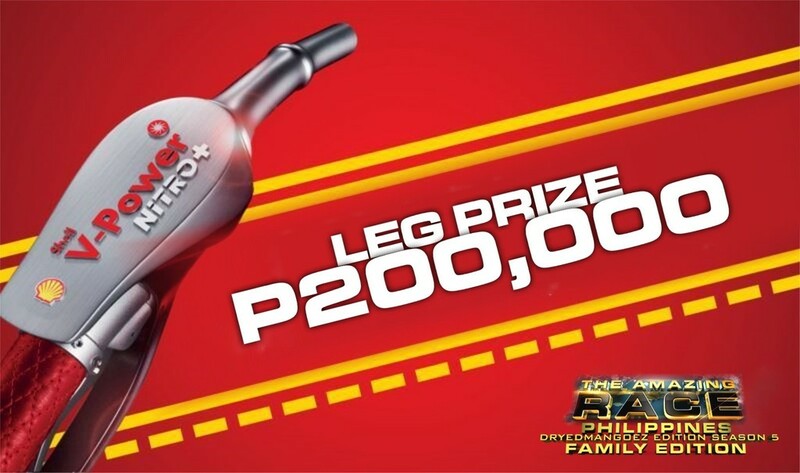 With all that, this Leg is a good spot for a Non-Elimination. So I think this can really be a great Leg.